At Amma Life, we’re passionate about maintaining a balanced, healthy lifestyle. 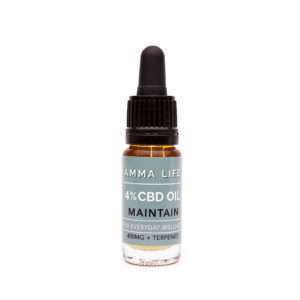 One of our favourite health-boosting habits is regular physical exercise, particularly when combined with CBD. That’s right, CBD for fitness, used either before or after a workout, is rapidly proving to be a winning formula. CBD (Cannabidiol) is a type of compound called a cannabinoid found in the cannabis plant. Unlike its more famous cannabinoid cousin, THC, CBD does not have any intoxicating effect. In fact some people report it can actually aid concentration and focus. 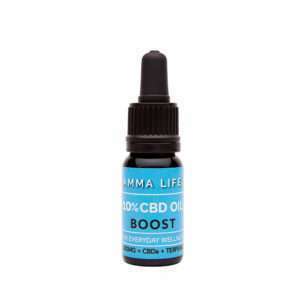 What effects may CBD have on the body, particularly when it comes to maximising sports performance? Many of us will have experienced the runner’s high – that feel-good sensation after rigorous exercise attributed to the production of endorphins. Scientists now recognise that endorphins are only partly responsible. Studies on animals and humans show after extended cardiovascular exercise, there is a spike in the endocannabinoid, anandamide, which seems to correlate with feelings of increased wellbeing. Could Anandamide potentially aid the recovery process after exercise? Researchers believe CBD may increase levels of anandamide by blocking the enzyme responsible for breaking it down. CBD is an incredibly versatile nutritional supplement that can support a range of biological systems. CBD is also finding a natural home within the bodybuilding community, as it may support the creation of muscle mass. And what about post-training recovery? A common consequence of hard exercise is muscle stiffness and fatigue. DOMS (delayed onset of muscle soreness) is another area on interest. Looking at what may help to relax muscles. Indeed, CBD topical creams are perfect for applying after a serious training session, and proving very popular with the sports community. 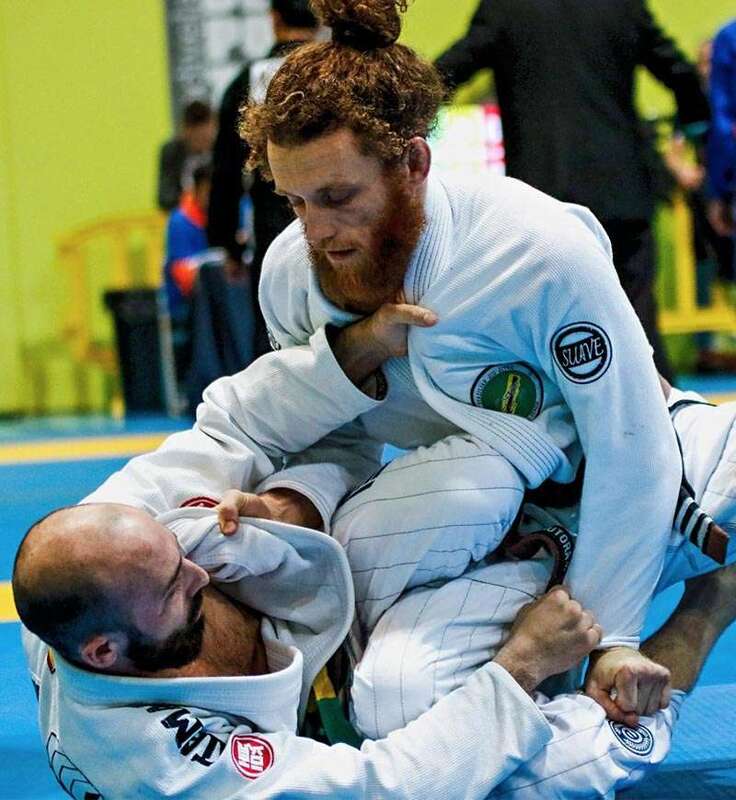 It’s not surprising then, that CBD is now an accepted part of many professional athletes’ training regime, reducing pre-competition nerves, maximising competition day focus, and easing the post-competition, recovery process. This general acceptance into the sporting world got a boost last year (2017) when the World Anti-Doping Agency (WADA) took CBD off list of banned substances. However, any CBD used by athletes must contain less than 0.1% THC. 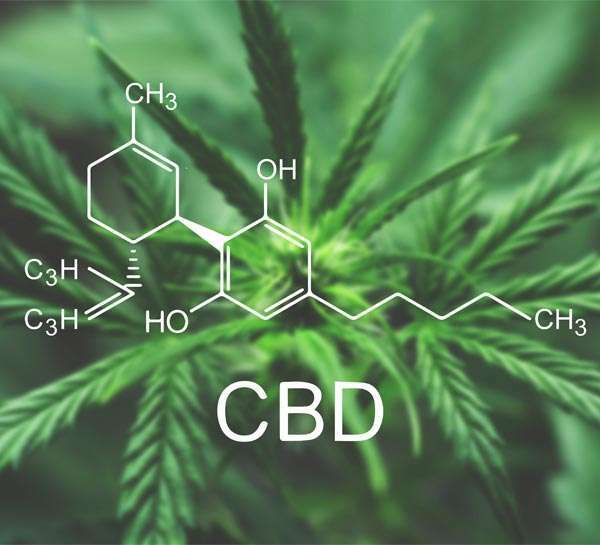 The best way to ensure the CBD oil you are taking fits these WADA guidelines is to buy CBD products extracted from legal Cannabis sativa, sometimes known as hemp, as they will not exceed the legal 0.1% legal THC limit. 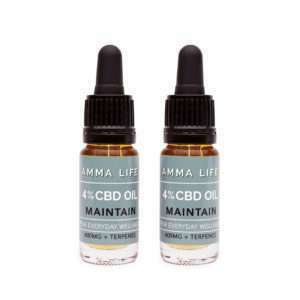 At Amma Life, we go out of our way to ensure our CBD products are safe and legal to use, providing third party lab tests to show not only CBD content, but that our products are free from heavy metals, pesticides, and mould. So is CBD and fitness really a match made in sporting heaven? We like to think so. 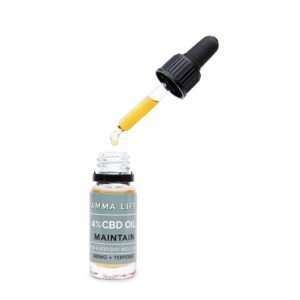 If you have any questions about which CBD product is best for you, don’t hesitate to contact us through the website or by phone. 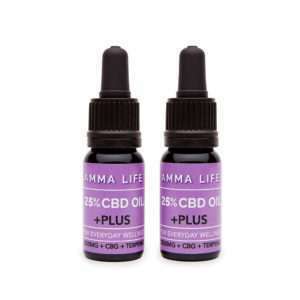 We’d love to tell you more about our range of full spectrum CBD products.